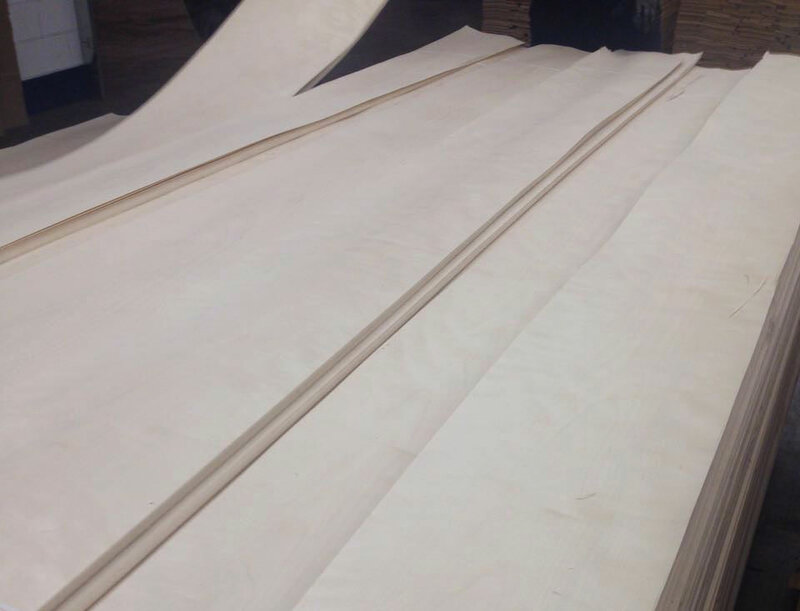 Because we are FSC® certified and understand production, we oversee the production of sliced veneers all the way through from log to the completed product. 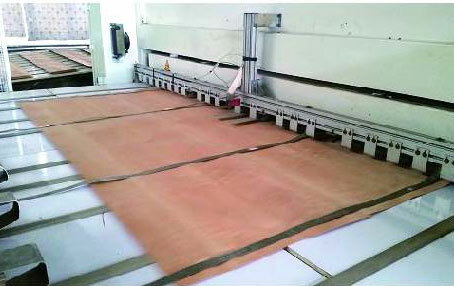 Our products are always high-grade, traceable materials. Our customers receive A grade products, without the lower quality subsets or grade manipulation. Q. Why does it matter that you produce from log to finished veneer? A. Our competitors will buy flint stock from vendors who have already taken off all of the high grade materials, so their customers never get to see the best-quality veneer. In our case, none of the highest-quality veneer is removed, and the customer gets to see all of it. It's both higher quality and lower cost because we have control over all aspects of production without multiple vendors chipping away at the quality. Q. 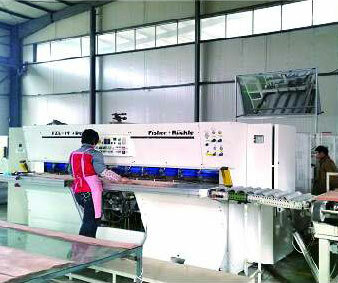 Why don't all forest product suppliers manage from log to finished sliced product? A. Because most simply don't know how to buy logs, how to grade, or what to do with grades that don't develop into panels. We know what to do with all different types of woods and lower quality grades. Most competitors also haven't invested in an FSC® certification, which bars them from accessing high-quality, sustainable products. Q. How do you keep your costs under control? A. We lock in freight contracts and lock in our material sources to keep prices stabilized.